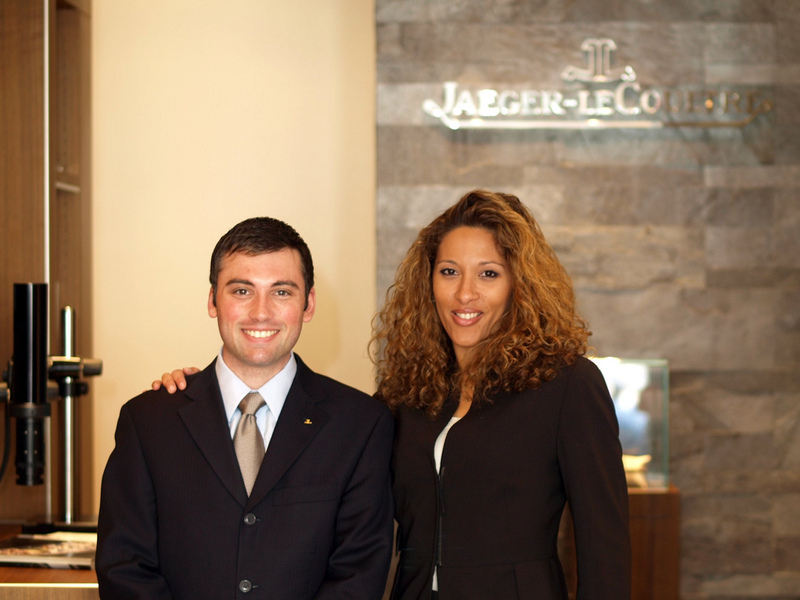 Earlier this month I visited the Jaeger-LeCoultre flagship boutique in Beverly Hills. The store is modest in size, like many boutiques, but the assortment is not. 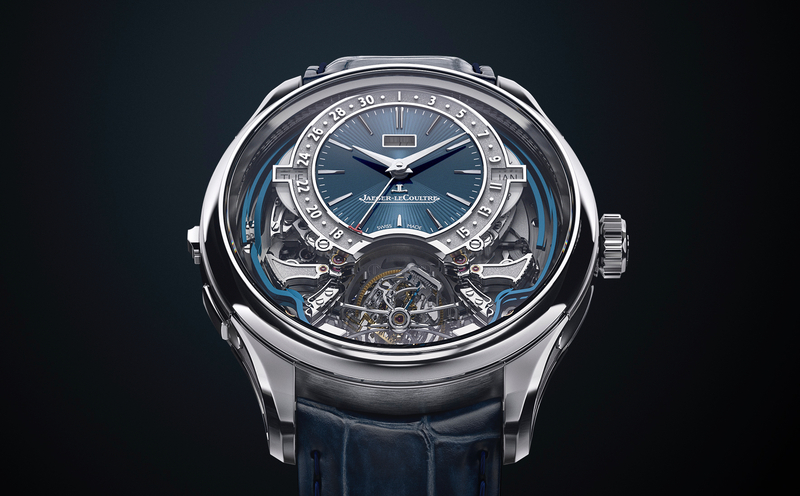 This store has the most complete Jaeger-LeCoultre collection in the country (it is the only JLC run boutique in North America). Including some exclusive “boutique only” timepieces. 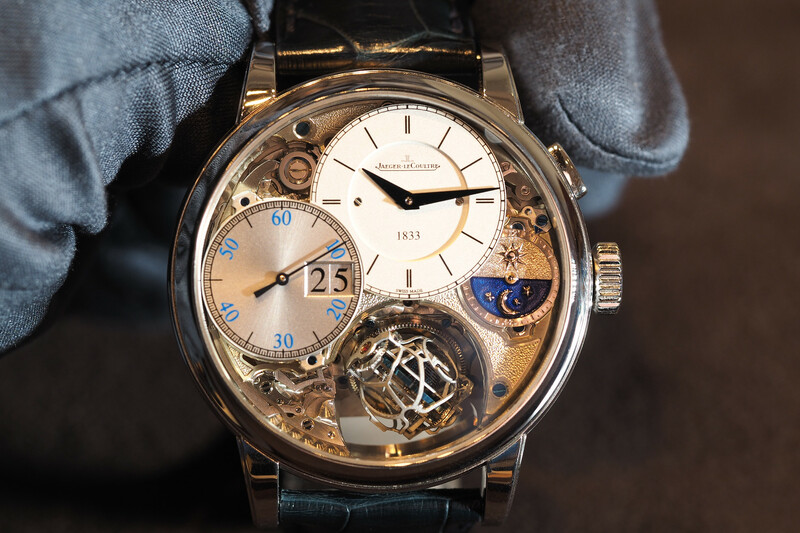 This boutique is right off of Rodeo Drive, sitting in between Richemont-owned Panerai and IWC, in one of the most exclusive zip codes in the country, 90210. Within the immediate proximity, there are also Breguet, Omega, Chopard, Chanel, Gucci, Cartier and LVMH boutiques. The boutique manager presented to me about ten watches from the collection. 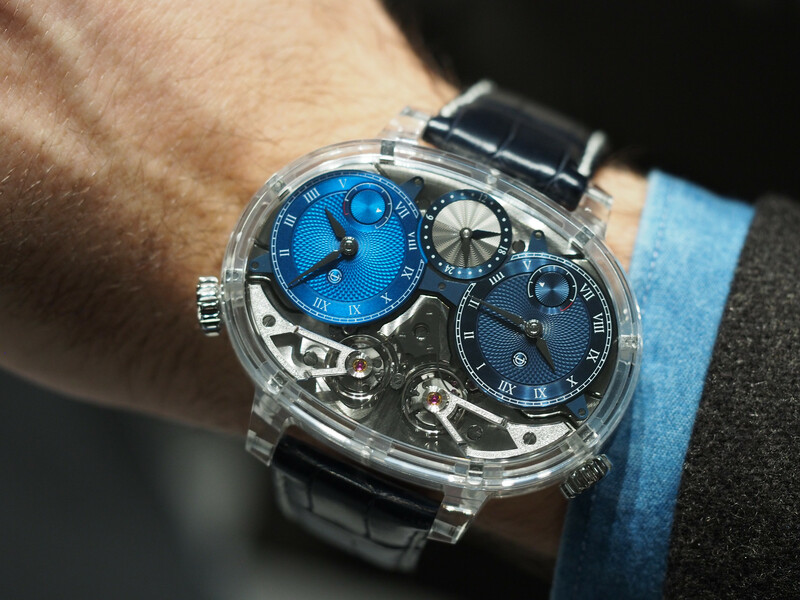 The “boutique only” platinum Duomètre Chronograph, featuring dual movements, was my favorite. The Reverso Squadra Polo Fields Worldtimer/Chronograph was very impressive as well. I will post some photographs and impressions of the Duomètre, Extreme Tourbillon, Master Compressor Alarm “Valentino Rossi” and two Reverso watches – throughout the week.